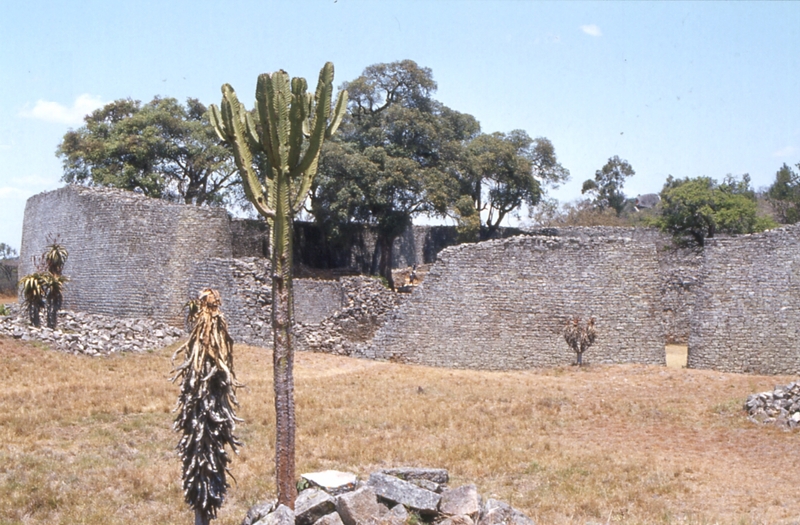 Great Zimbabwe was not just a house, though, but an 1,800 acre capital city built in the 11th Century. Its 18,000 or so inhabitants were subjects of the Queen of Sheba, according to legend. The ruins are now a World Heritage site. 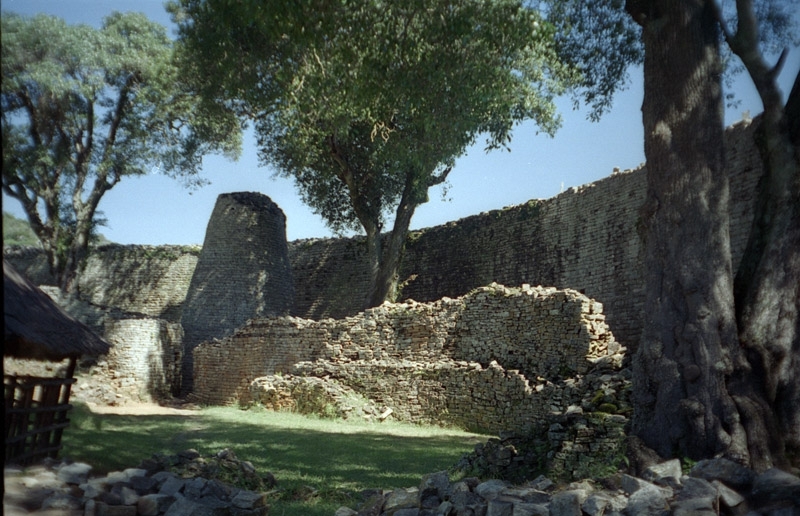 The ruins of Great Zimbabwe are about an eight-hour drive from Victoria Falls, and around a four-hour drive from the capital city, Harare. Within 7km is the magnificent Lake Mutirikwi, which, although it is not one of the largest lakes in the region, is definitely gorgeous and worth a visit as long as you’re in that area. The soapstone bird sculptures which once stood proudly on the walls of the city of Great Zimbabwe can now be seen in the museum at the ruins. The carvings are unique to Zimbabwe and are actually the country’s national emblem, so you have only to look at the country’s flag or money to see the image of the birds. Only six of the original eight are still in Zimbabwe. They birds resemble an eagle, perhaps the Fish Eagle or the Bateleur Eagle, which is found only in Africa and some parts of Arabia. The Great Enclosure is the most outstanding part of the ruins. Rising to a height of 11 meters, the circular, granite walls are a solid 5 meters at the base. From the Great Enclosure, you will see the Hill ruins where the king lived if you look upward and the Valley ruins where the townspeople lived if you look down. Natural rocks are incorporated into the structure to form enclosures and passages. The Conical Tower, also built of solid stone, completes the royal ambience, while the Gold Furnace enclosure where gold was smelted hints at the wealth of this ancient kingdom. 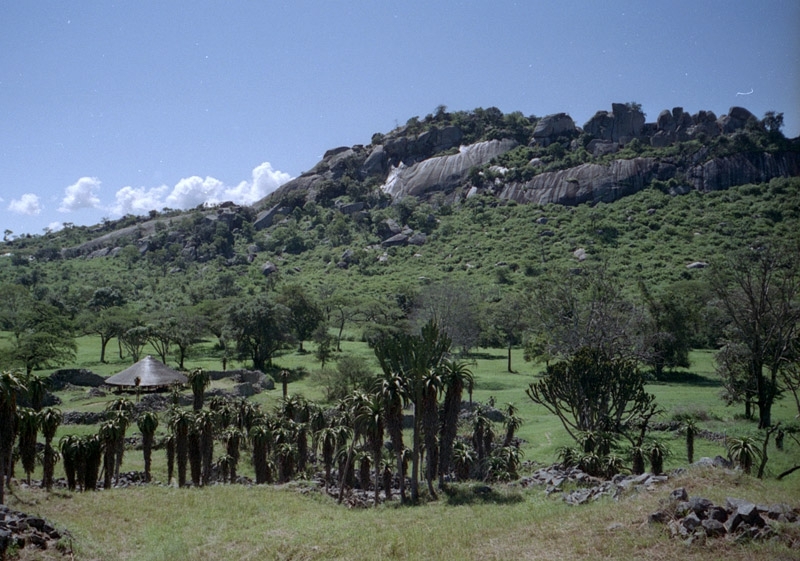 Just minutes away, in the nearby town, Masvingo, the Great Zimbabwe Hotel awaits. The hotel is modeled on the architecture of the ruins; a marvelous way to extend your visit to the ruins of the ancient Shona kingdom.